Furniture designed for the elements of Chesapeake living. 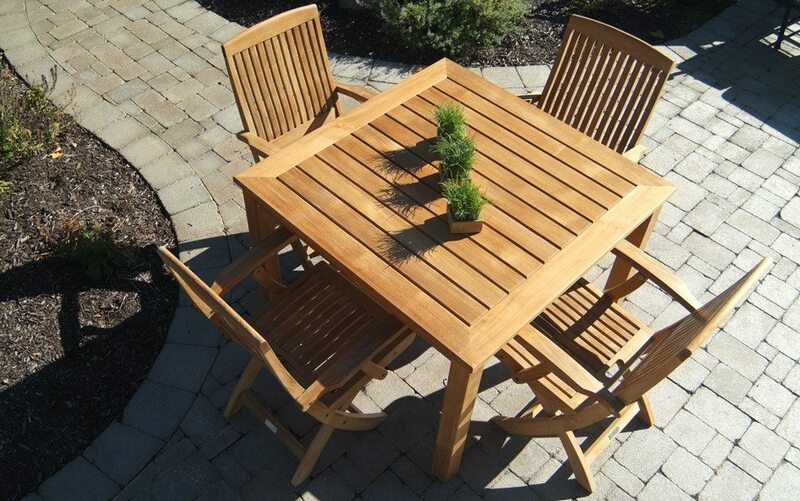 Granite, Teak, and more for all of your outdoor furniture needs. 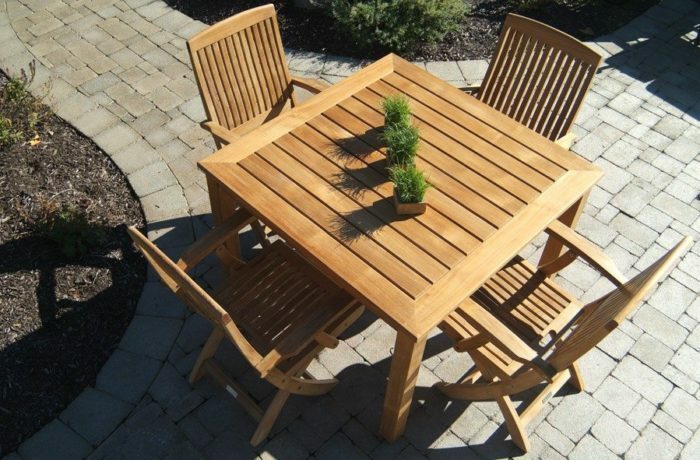 Unity has chosen to carry Three Birds Casual line of premium outdoor teak furniture. Teak's durability and beauty combined with the classic design of the Three Bird's collections make it the furniture of choice among designers and architects. Click here to learn more about Three Birds.